Bluetooth speaker is now a need. You can’t imagine a house party without any music. 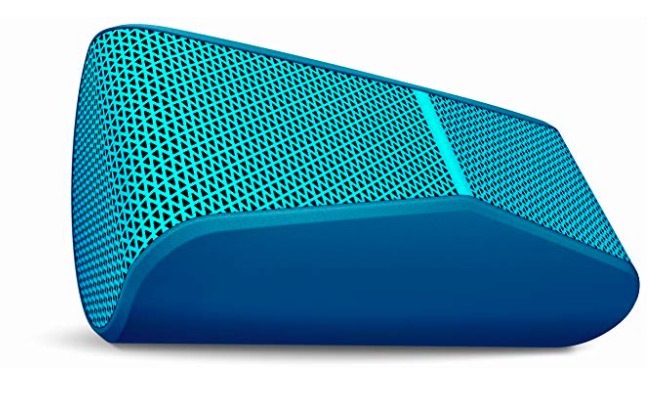 Well, there are some best Bluetooth speakers available in the market which have a high cost and we have already listed the cheapest and best Bluetooth speakers under Rs. 2000. 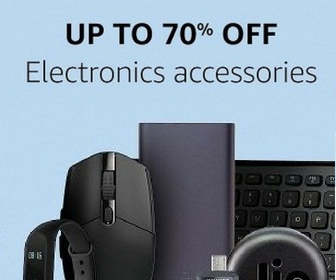 But people who are ready to pay more for better speakers should check this list. In this article, I am listing best Bluetooth speakers under Rs. 5000. In this budget, you get waterproof and dustproof speakers. So, these are good for outdoors. You can take these with you while travel and enjoy music on the go. We have considered several factors before making this list. 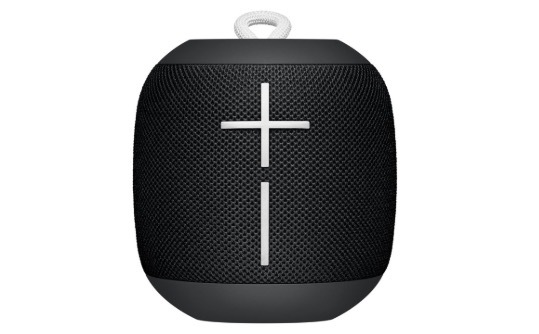 Ultimate Ears Wonderboom is the best Bluetooth speaker that I recommend in the budget of Rs. 5000. It impresses with its sound and build both. Recently, I also posted the review of Ultimate Ears Wonderboom. You can read that to know about it in detail. Ultimate Ears Wonderboom offers clear and crisp 360-degree sound. It is also IPX7 rated for being waterproof. It also floats in water. It offers around 9 hours of battery life that also impresses. It is small in size and offers rugged build, so it can be the best companion during trips. 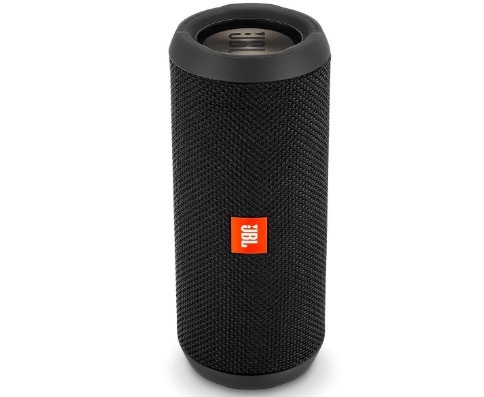 JBL Flip 3 is an excellent Bluetooth speaker and the one I personally use. It offers good sound and deep bass. The speaker has a Bass Radiator on either side that makes you feel the base. It has a solid build and is IPx7 rated for being Waterproof. So, you can even immerse it in water. Along with Bluetooth connectivity, you can also add a source over 3.5 mm audio cable. It comes with a 3000 mAh battery that offers 10 hours of play time. 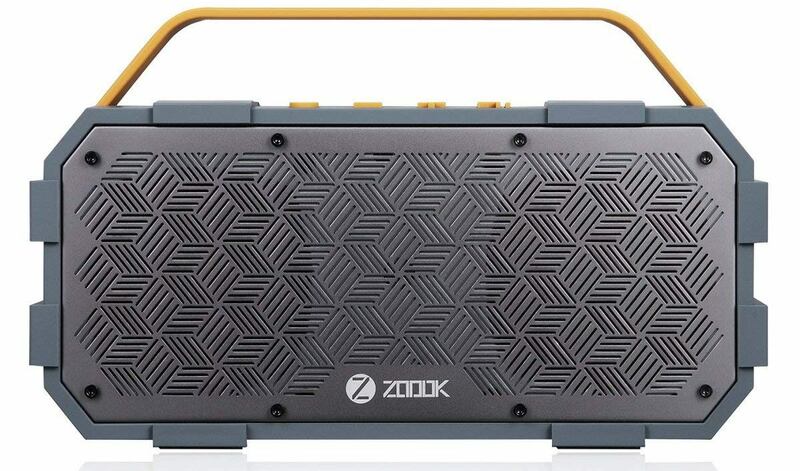 Zoook Rocker Torpedo is a 50w Bluetooth speaker with a strong build and rugged body. It is made from fiber-reinforced resin and solid aluminum. It has 5200 mAh battery which gives 8 hours of battery life in a single charge. 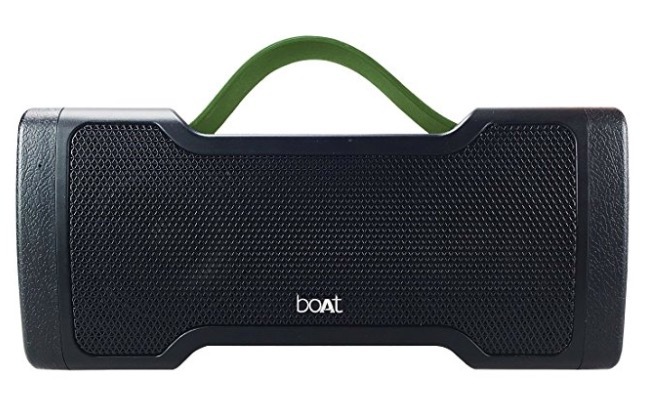 The speaker is waterproof and has a shock-absorbing design. If you want a masculine look Bluetooth speaker under 5000 INR, this would be the best answer for you. 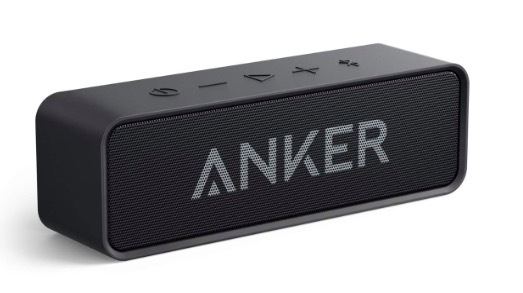 Anker SoundCore A3102011 is an excellent Bluetooth speaker offering excellent music along with longer battery life. 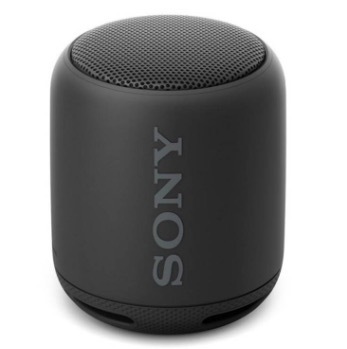 The speaker comes with a full-bodied stereo that delivers good audio and bass. It is designed to ensure sound clarity. It is also Alexa compatible. So, you can control is using voice commands. It is also small in size and is portable enough to be your companion on trips. The most exciting thing about the speaker is battery life. You can play up to 500 songs in a fully charged battery. That means around 24 hours of battery life. 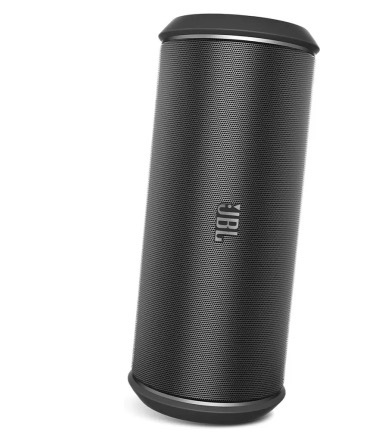 JBL Flip II is another excellent Bluetooth speaker you can buy under Rs 5000. Its dual drivers and bass port assure loud music and powerful bass. It has clear sound and offers high definition audio streaming. It is also easy to carry. Logitech X300 is another excellent Bluetooth speaker with awesome music experience and good battery. This comes with a unique design that has face up for creating an expansive sound spectrum. You can connect it with any source over Bluetooth and listen to music. 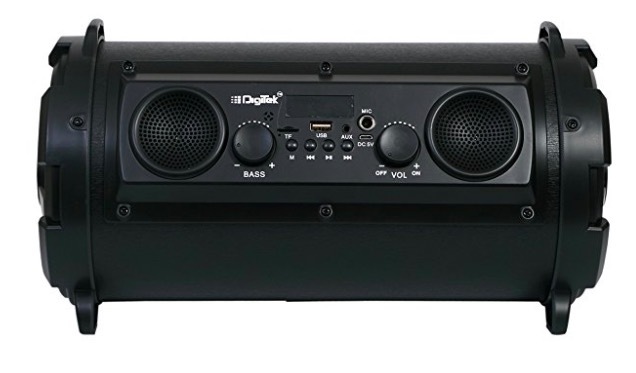 It delivers deep, precise bass response and detailed mid and high range sound. It also has a built-in microphone. So, you can also use it for hands-free calls. It offers around 5 hours of battery life. The best thing is that it packs 3000 mAh battery to deliver over 10 hours of music playback and 20 hours of talk time. We have also reviewed that. So, read Digitek DBS 011 review to know more about it before you make any decision. It has over 6 hours of battery life depending on the loudness of sound while usage. Now, you know the best Bluetooth speakers to buy under Rs. 5000. If you know any better Bluetooth speaker that should be in this list of best Bluetooth speakers under Rs. 5000, you can notify us using the comments section. I will be happy to test that and list here.